we constantly strive to challenge conventional thinking and innovatively use our resources to drive positive change in the lives of our employees, customers, stakeholders and communities thus enabling them to Rise. 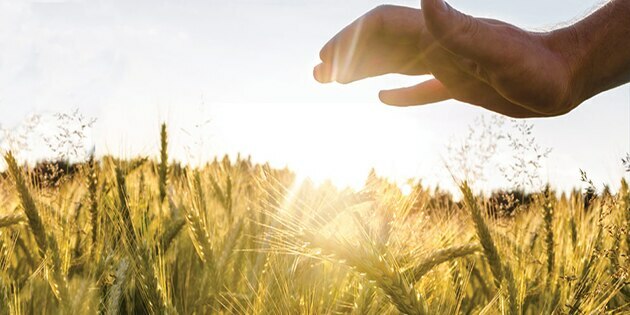 We truly believe that innovation and technology are the catalysts for a better future. Our aspiration to Rise to the future embodies this belief. And we are intensifying our efforts to create a promising tomorrow. Our ambitions have constantly grown with time and we work towards pushing the boundaries of innovation, both in Domestic markets as well as the global arena. 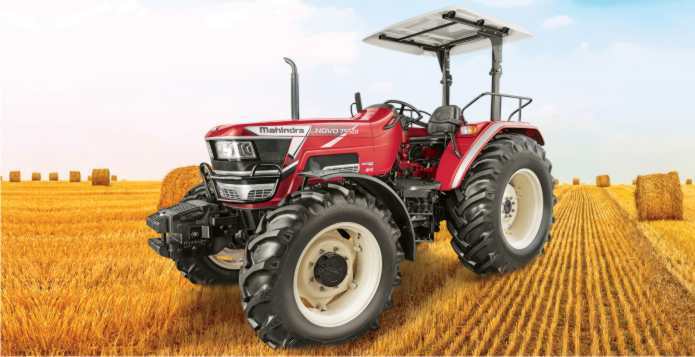 Mahindra Group's parent company, is a dominant player in the Tractor and Automobile industry. It is both an operating company (Automotive and Farm Equipment Sectors) and a holding company of all its investments in subsidiary and associate companies. Other businesses under the Operating Company includes the Powertrain & the Construction Equipment divisions. 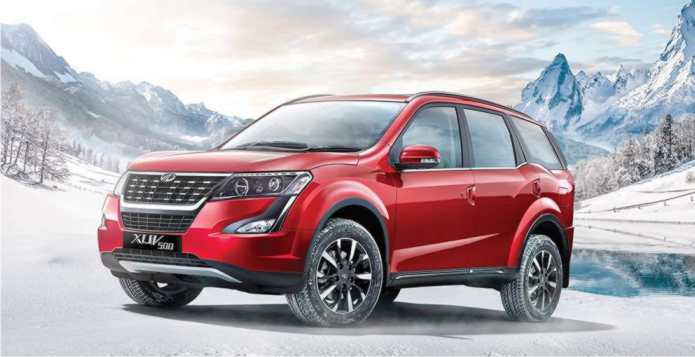 Its Allied businesses includes Mahindra Powerol. With strong presence across India, the Automotive and Farm Sectors propels an entire manufacturing ecosystem by working closely with over 1,200 suppliers and 3,500 dealers and in the process, create employment for 200,000 people (direct and indirect). Its 30,000+ employees are spread across 20 locations.